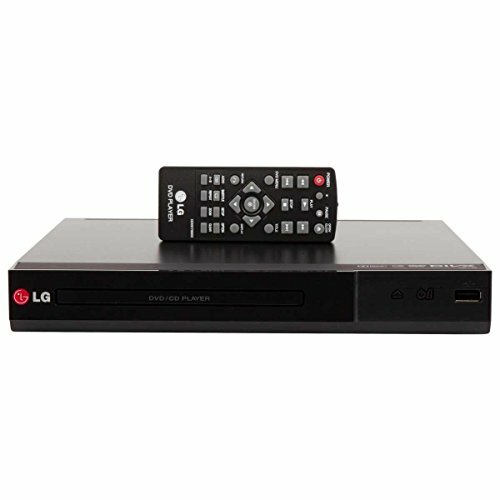 Enjoy your favorite video and audio with LG's DP132 DVD player. Multi-playback means you can watch a DVD or JPEG, or listen to an audio CD or MP3, while USB 2.0 Plus allows you to play back any JPEG, MP3 or DivX file stored on a USB memory device. And, with USB direct recording it's easy to extract audio tracks from your CD to your USB to make your own MP3 music file collection. A powerful and easy to use function that allows you to directly extract audio tracks from CDs & transfer them to a USB device. Just insert a CD and make your own MP3 music file collection.